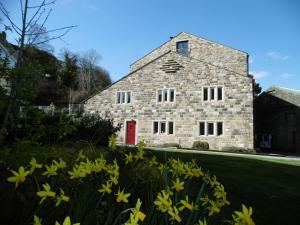 Hewenden Mill Cottage offers accommodation in Bradford, 9 km from St George's Hall. The unit is 6 km from Bradford Royal Infirmary. There is a dining area and a kitchen complete with a dishwasher, an oven and microwave. See all Hewenden Mill Cottage reviews..